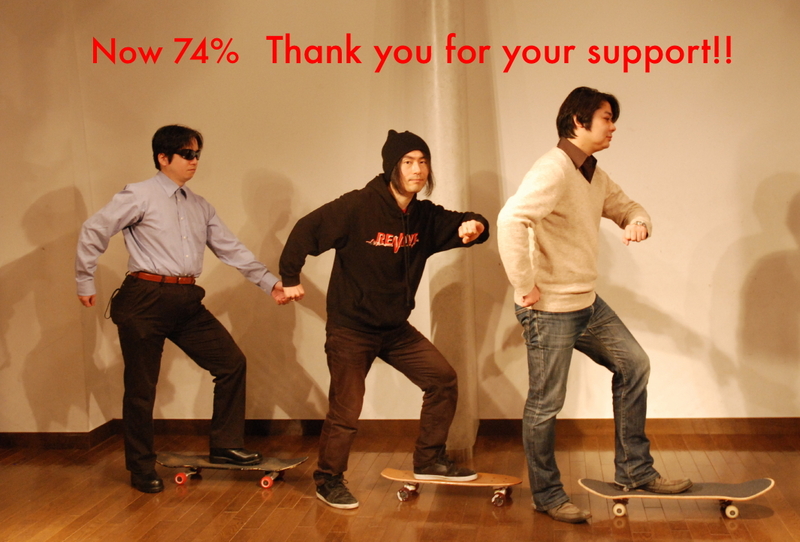 Thank you for your support for our “Jesus Wind” campaign so far. Again, thinking about all the things happening in the world right now, we are very thankful and very much humbled. Feeling blessed and let me say THANK YOU VERY MUCH once again! For “something extra” included in the package, we have decided to include this [Tak’s teenage song from 1990’s] (see our previous post on September 6) and [1 or possibly 2 unreleased songs from our past catalog]. This will be included in the digital download of “Jesus Wind” album. They will only be available if you buy “Jesus Wind” album on this IndieGoGo campaign. “Jesus Wind” is super powerful Christian heavy metal album. But if you look at the picture from Mid-90’s and are curious how the music sounded like, visit our campaign page and help us a bit. Next Post90% and 1week left! !